Thai drama directed by Anocha Suwichakornpong exploring the relationship between a paralysed young man, Ake (Phakpoom Surapongsanuruk) and his carer, Pun (Arkanae Cherkam). Ake harbours a deep resentment towards his life and his father due to his disability. Irritated by his dependency on others, he grows distant, but when the relationship between him and his carer begins to grow, so does Ake's appreciation for life. Presented from a new HD transfer, approved by the director. Newly filmed, exclusive interview with director Anocha Suwichakornpong. 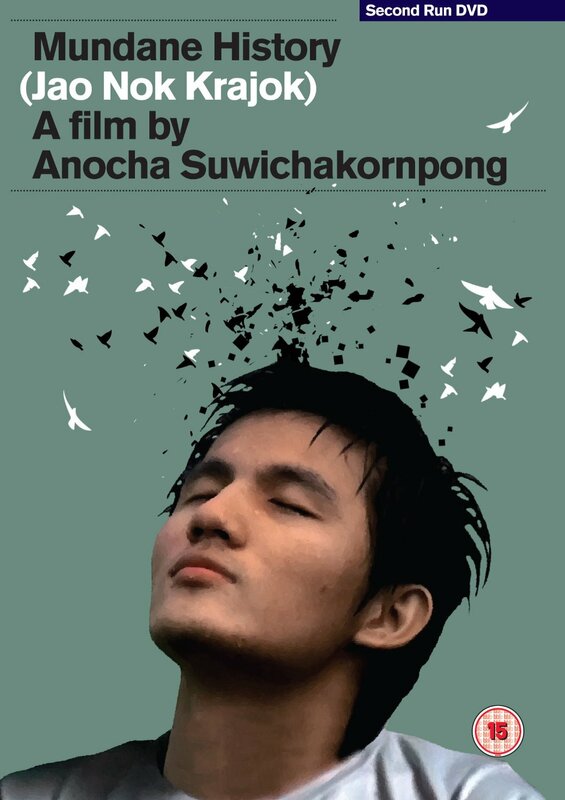 Graceland (2006): Anocha Suwichakornpong's award-winning short film. Booklet featuring a new essay by arts journalist and film critic Carmen Gray. Dolby Digital 5.1 Surround Sound option.